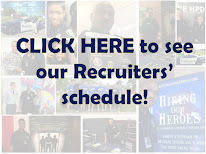 Houston Police Department: Happy 40th! 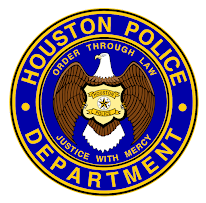 Members of the HPD Air Support Division recently celebrated 40 years of helping to Keep Houston Safe. 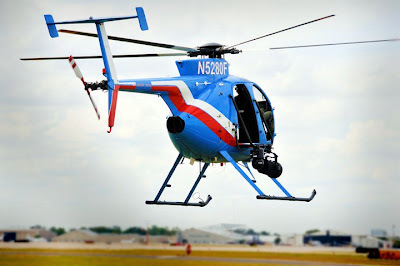 The anniversary celebration, held at the HPD Hangar, also recognized Air Support officers for their use of the FLIR (forward looking infrared) cameras in making arrests and demonstrations of the cameras and the helicopters’ live downlink capabilities. Founded in 1970 with 3 helicopters, the HPD Air Support fleet has grown to include 14 aircraft which fly 365 days a year. These “eyes in the sky” patrol Houston’s more than 640 square miles and also assist other regional agencies as needed.